As consumer interest in cleaner eating continues to escalate, artisanal food brands are basking in the spotlight. Everything from handmade chocolatiers to small batch coffee roasters are capitalizing on the growing desire to know where our food is coming from. The bread industry is no different — and thanks to brands like La Brea Bakery, artisan bread is going far beyond the farmer’s markets and local bakeries. Since opening its doors 30 years ago, the Los Angeles-based brand quickly became known for its freshly baked French baguettes. As popularity and demand grew, the team expanded to supply more consumers, restaurants and grocers, eventually reaching nationwide distribution and stocking the shelves of big box grocers including Albertsons, Krogers and most recently Amazon Fresh. 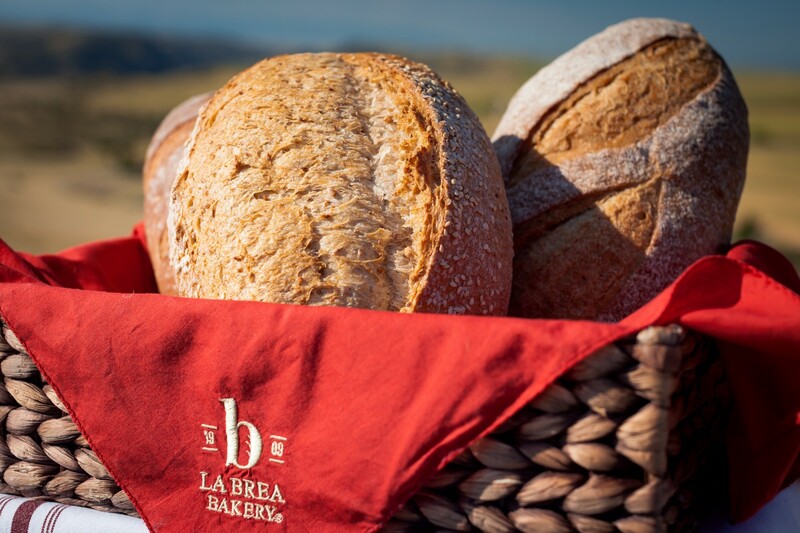 I recently caught up with Allison Leibovich, associate brand manager at La Brea Bakery, to learn how this company is helping make the artisan bread movement go mainstream. For anyone not familiar with La Brea Bakery, tell us a bit about the brand and how it got to where it is now? La Brea Bakery opened nearly 30 years ago, and we quickly became famous for our freshly-baked artisan loaves — our baguettes had people lining up around the corner! We’ve always prided ourselves on using simple, high quality ingredients and our breads have always been free of artificial colors, flavors and preservatives. Was it always the idea to expand from a single storefront in L.A. to distributing to supermarkets all over the country? Not necessarily. We developed a large fan base among consumers, restaurants and grocers, and as demand grew, we naturally expanded. Today, La Brea Bakery breads are available nationwide in select grocery stores such as Kroger and Albertsons, along with Amazon Fresh. In 2015, we launched our first gluten-free breads, and at the end of 2016, nearly all our breads were non-GMO project certified. In 2016, we also began working with a family-run farm in Montana to source Fortuna Wheat. 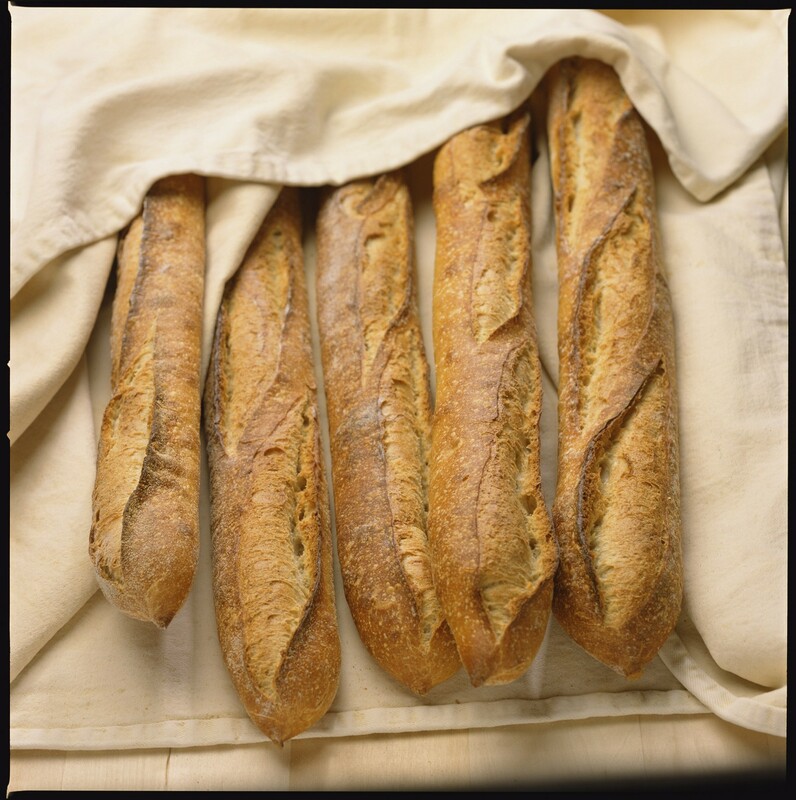 Through this relationship, we launched the first nationally available farm-to-table breads, La Brea Bakery Reserve. 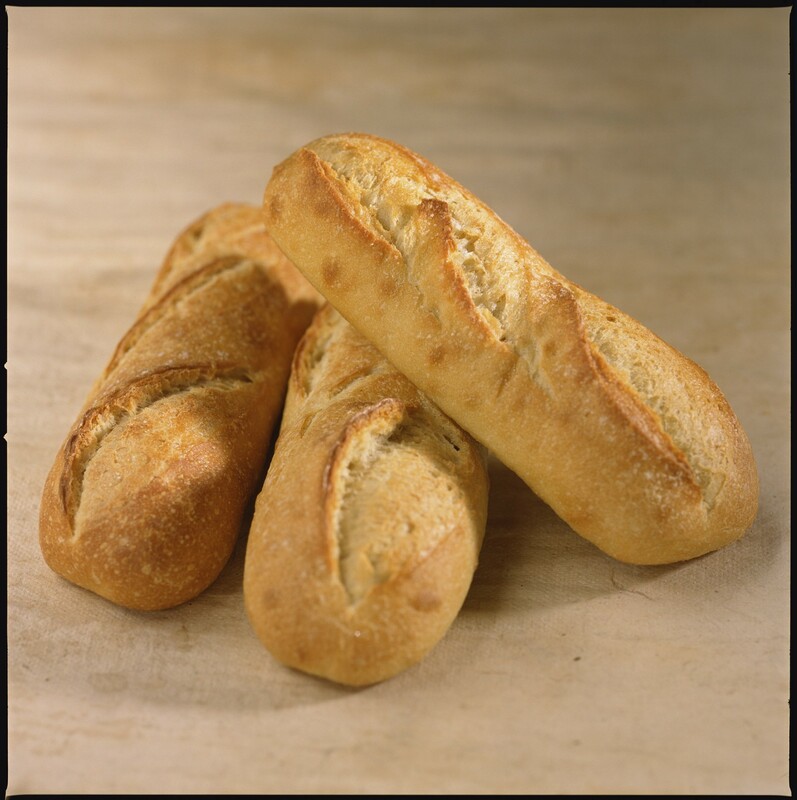 Last year, we expanded this portfolio with the launch of La Brea Bakery Reserve Demi-Baguette. Why is artisan bread overall better than your ordinary supermarket bread? Artisan bread is made with simple, high-quality ingredients. It’s also baked in high temperature ovens, which create a thick and crunchy caramelized crust. The gluten matrix in the artisan bread doughs is gently developed and an undisturbed fermentation process results in a more flavorful bread. Artisan bakeries often use their original starter for all of their loaves — La Brea Bakery’s starter, which was developed in 1989 uses wild yeast, flour, skin from organic grapes and water. These days, with the rise of gluten intolerance and the rise in paleo/low-carb lifestyles, it seems like many people are afraid of bread. What do you think is the biggest misconception around wheat? Wheat is at the heart of civilization, the first grains were crushed in Egypt, and families proofed their own doughs and brought it to the local baker in town. Over time, agricultural practices developed wheat into what we know today. In recent years, carbohydrates had a poor connotation and bread was at the center of those ill feelings, with many shying away from wheat. That perception is changing as consumers have taken greater interest in the ingredients those foods are comprised of, realizing the value and importance of high quality ingredients in bread. Heirloom wheat, for instance, is experiencing a resurgence, as farmers plant these long forgotten varietals and dispel the misconception that all wheat is bad. Our Fortuna Wheat can be traced back to Big Sky Country, Montana. By opening up on traceability of our wheat, consumers can better understand the origin of their artisan bread and reconnect to a story bigger than time itself. As consumers become more knowledgeable about GMOs and other controversial food industry practices, brands are becoming more transparent about their ingredients. What are your thoughts about these industry changes and where do you see the industry going in the next 10–20 years? We’re already seeing bakeries launch new products in an effort to be more transparent, whether it’s by removing GMOs, incorporating more nutritious ingredients like ancient grains, or offering foods that meet dietary restrictions like gluten-free. I expect we’ll continue to see the industry evolve with new bread flavors and/or the introduction of new ingredients. The next step may likely include certification of ingredient origin and fair-trade practices, even down to the smallest sesame seed. Additionally, with so many consumers focused on reducing food waste, bakeries have started adopting ways to deal with this growing problem — whether it’s creating croutons out of day-old bread, or using leftover ingredients in a new recipe. As someone who has tried to bake her own bread, I can attest to the fact that it’s not that simple … What goes into creating the perfect loaf of bread. What advice do you have for a bread baking “newbie”? The beauty of baking is that it is part science and part art, practicing over and over again will lead to a bread you can be proud of. Remind yourself that quality bread takes time and patience, patience for the process and patience with yourself as you learn. For the process, there are no two batches that are alike, as the humidity in the air, temperature of the oven, and moisture in the flour vary day to day. By selecting high quality ingredients and following a slow mixing and fermentation steps, the dough will be treated with care and result in a superior proof. Before going into the oven, hand score the top of the bread in a pattern that allows the steam to escape while baking. Even the simple task of monitoring the oven temperature and time to create the caramelized, golden crust cannot be overlooked. From countless awards to being named one of “Oprah’s Favorite Things,” there’s no doubt of La Brea’s success. What’s next for the brand? As the creator of America’s Original Artisan Bread Movement, our commitment to simple ingredients and a patient process remains unchanged. We continue to enhance our current breads and expand our offerings to new fans of the brand. Our innovation team continues to push the limits of quality and taste profile, there are several breads we are fine tuning before launch. Right now, things are heating up for summer as we get ready to dine al fresco with friends and elevate summer menu offerings. In the fall, our favorite holiday breads and rolls will be back for a limited time. Love learning the stories behind cool companies like this one? Sign up to receive my Real Brand Stories interview series, where I sit down with entrepreneurs in the food, health and wellness industries to learn what it really takes to launch a successful brand.